Since 1994, Bobster® has specialized in designing performance eyewear for active lifestyles and extreme activities. We have built our reputation on durable, functional sunglasses and goggles that stand up to any challenge: Bobster® strives to combine the latest in eyewear technology with modern style, so that our customers look great on the street, sidewalk, or shooting range. 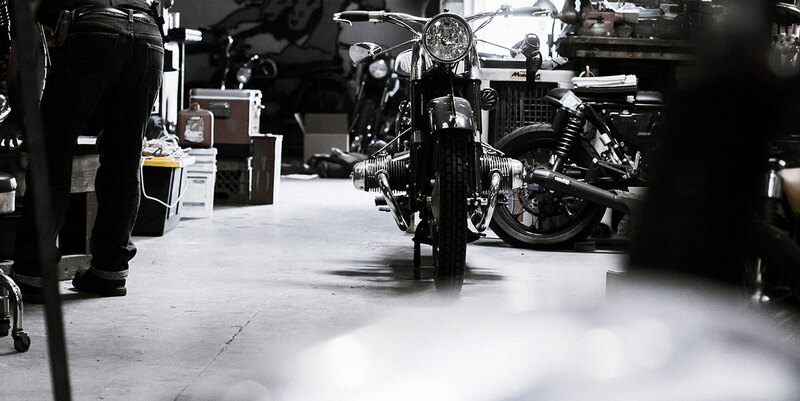 As the current product-of-choice for motorcyclists, Bobster® has expanded into the safety, law enforcement, military and power sports industries, and is distributed in over 30 countries - all from our facility in sunny San Diego, CA.